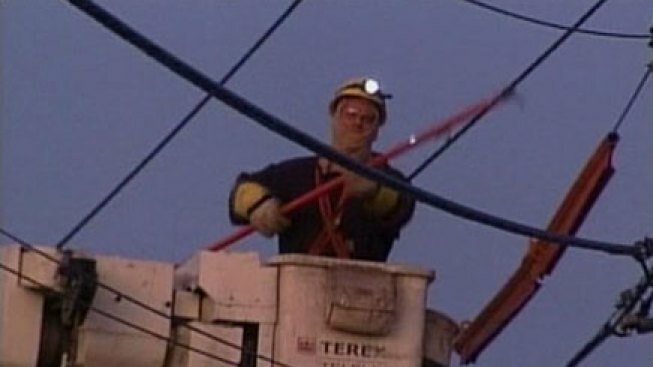 Most of the more than 5,000 homes and businesses that lost power in Maine are getting it back. Thunderstorms knocked out power across Penobscot and Piscataquis counties on Saturday afternoon. By Sunday morning, fewer than 500 Emera Maine customers remained in the dark, and officials expect most of them to be back online by afternoon. Officials urged the public to slow down or move over if possible when approaching utility crews working on roadways.